This book is amazing. If you haven't read it, then it should definitely be added to your To Read list. 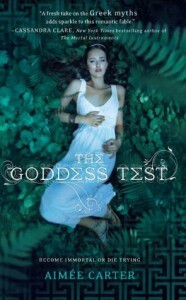 The perfect book filled with gods and goddesses and romance. ;P After all, What more could a girl want other than Hades?